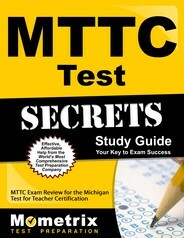 A required step of Michigan’s teacher certification is the Michigan Test for Teacher Certification (MTTC). These examinations will ensure that each certified teacher has the necessary professional readiness and content knowledge to serve in Michigan schools. To become certified to teach language arts for elementary children in the state of Michigan, you must take and pass the MTTC Language Arts (Elementary) (090) Test, an MTTC subject area test. 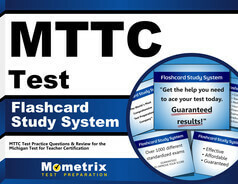 Here at Mometrix, we have designed a practice test for you to use in your studies for this exam. Whether you choose the PBT or the CBT, check out the Mometrix Language Arts (Elementary) (090) practice test! Ensure you are prepared to pass your MTTC exam on your testing day and get ready to become a certified teacher!